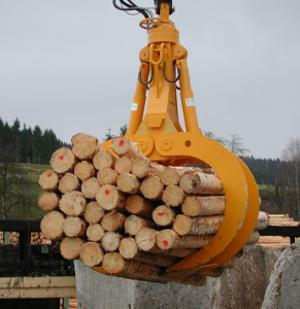 PEINER SMAG LIFTING TECHNOLOGIES GMBH, Lifting equipment - accessories, Grabs and spreaders, Timber grabs, on EUROPAGES. 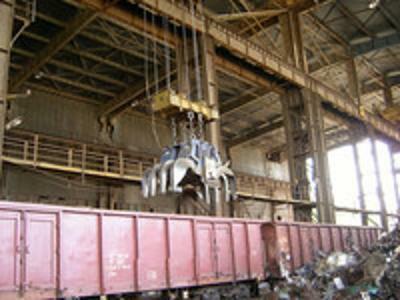 The range of products includes those for handling all types of bulk material, containers and special lifting equipment. Focused areas of activity include harbours, handling facilities, crane and construction machinery manufacturers, steel works, recycling facilities and incineration plants. In 2015, the product range was extended by taking on spreaders. 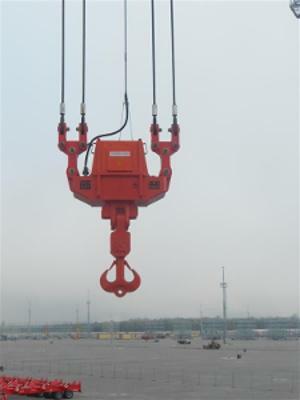 The plants in Salzgitter, Germany, Shanghai, China and Chennai, India (grabs) along with Changshu, China (spreaders) develop and manufacture load lifting equipment for all handling tasks based on the tried and tested PEINER expertise. Over 65 years of industry experience combined with innovative, practical development processes have led to PEINER grabs occupying a leading position on the international market. PEINER grabs can be found anywhere where materials need handling, moving or positioning. In the area of grabs in particular, the brand is the global leader for loading and unloading bulk carriers.